A number of technical manuals have been produced by Sabita, covering the selection, handling and use of bituminous materials in a wide range of applications. 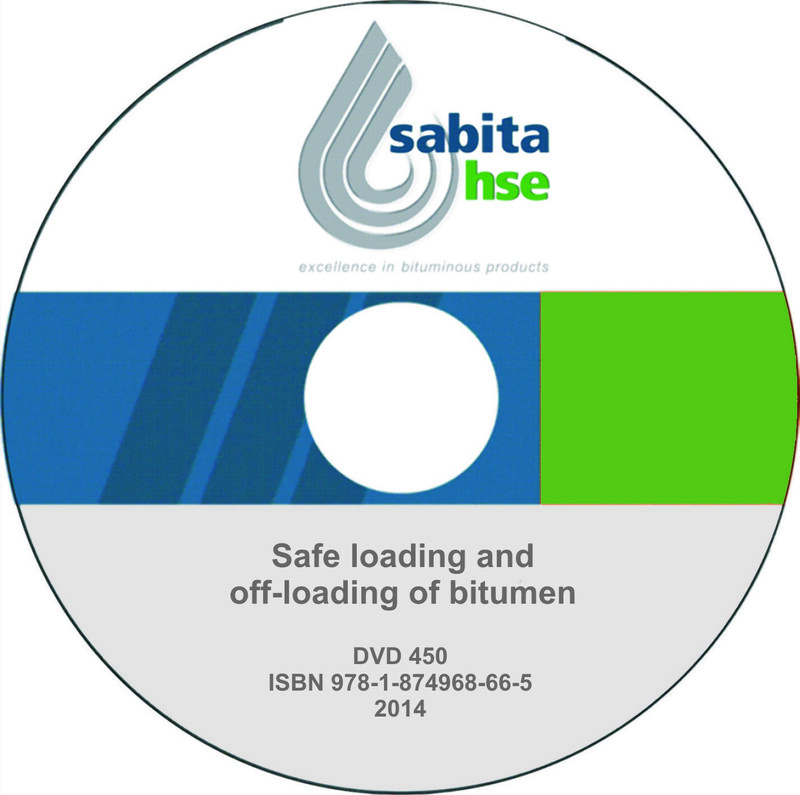 These manuals are supplied at a nominal charge to Sabita members. To the wider public, the manuals are available at a higher cost to cover the printing, distribution and administration costs. Prices are inclusive of VAT, but excludes handling and postage outside of the Republic of South Africa. On 22 July 2010, Sabita council reversed its 2006 decision which made those manuals freely available, in electronic format, to all visiting the Sabita web site. These are now only available as a free download from the Sabita members website. Please visit our online shop here. Manual 1: Construction of bitumen rubber seals Keywords: bitumen modified construction Provides recommendations on materials and methods of construction for surface treatments in which bitumen rubber is used, including material selection and the preparations and properties of bitumen rubber blends, and their handling and storage during construction. DVD450 Safe loading and off-loading of Bitumen. Student CD of manuals 2, 3, 8, 19, 22, 24, 25, 26, 27, TG1, TG2 and TG3. Available FoC to bona fide students registered at a South African educational institution. To be ordered via the lecturer with a substantiating student list.